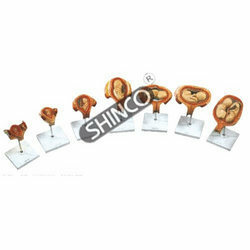 Being a client-centric organization, we are engaged in offering an unmatched range of Biology Instrument to the clients. Built with precision, our offered range is widely used for any lab or research utility. 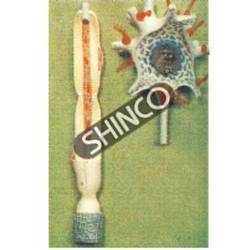 Available in wider specifications, these products are developed to suit the diverse requirements of the clients in biology. 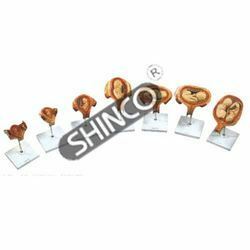 Our product range encompasses Model Of Human Teeth With jaw, Microscope Slide Box, Model Of Leaf Structure, Model Of Human Female Pelvies and many more. With sincerity and hard work of our professionals, we have carved a distinct niche for ourselves in this domain by offering Model Of Leaf Structure. 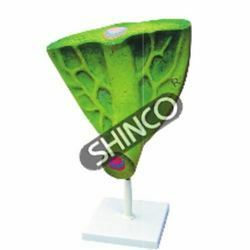 Three dimensional model showing leaf structure, the quality products offered by us is mounted on a stand 1530-25. high applauded amongst the customers, our products are made in tandem with the global standard of quality. Shows typical structure of a generalized plant cell. Colorful cross sectional model 1530-15. 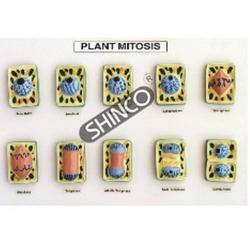 Showing mitosis stages in plant cell. Made of hard plastic.This model will help clarify and provide a perfect visual comparsion of these two key cell processes.This model identifies the part of the cell phases fo mitosis and the changes cell undergo through the stage of mitosis. We bring forth for our clients, an extensive array of Model Of Human Skeleton. 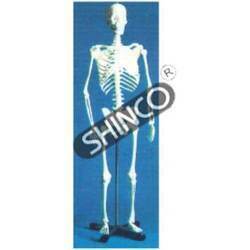 The offered range of model of human skeleton is approximately 120 cm high articulated with wires and is supplied with a sturdy metal stand. 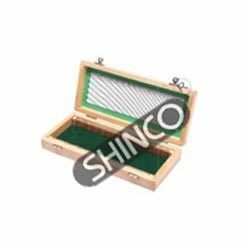 Our sincere professional manufacture all our products by making use of premium quality raw material and cutting edge tools & facility. 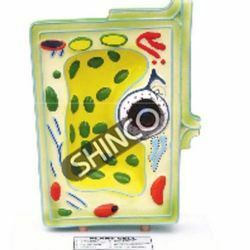 With the aid of modern tools and sophisticated technologies, we have been able to provide the customers with an astounding assortment of Model Of Human Nephron. 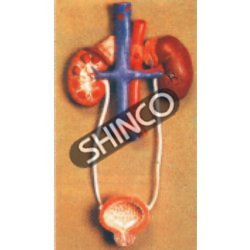 Greatly in a large model, these products are showing glomerular afferent and efferent arterioles, renal capsule, proximal convoluted tubule, Henle’s loop, distal convulated tubule and collecting tubule. The offered range is manufactured while keeping in mind the numerous requirements of our esteemed customers. We bring forth for our clients, an extensive array of Model Of Human Male Pelvies. 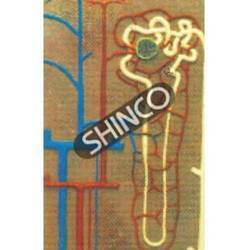 Mounted on a base, these quality-approved products comes in an overall size of 31 x 41cm & as per the clients requirements. The offered range of products is designed in adherence with the international quality standard under the supervision of our experienced professionals. In order to fulfill the ever changing demands of our clients, we are engaged in offering a quality range of Model Of Human Female Pelvies. 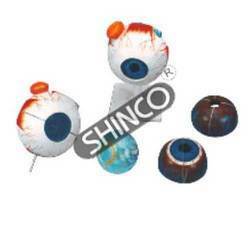 These quality products are mounted on a base that comes in the overall size of 31 x 41cm. 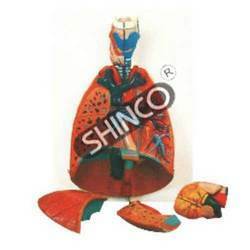 Highly demanded in the market, our products are designed according to the clients requirements. 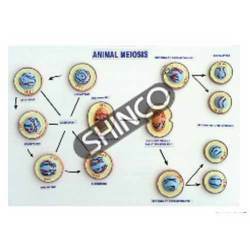 Enriched by the vast experience, we are engaged in offering a wide range of Microscope Slide Box to the clients. Manufactured for storing standard (I x straight), our offered range comes in 75 x 25 mm microscope slides in individually numbered grooves. The offered range is made of teak wood frame with non-warping plywood bottom and lid secured with plated metal hinges. 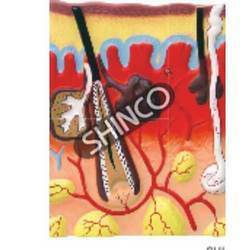 Being a customer focused organization, we are engaged in offering a wide assortment of Model Of Human Teeth With jaw. Our range is acclaimed for the model shows structures of the upper and lower jaw which is partially dissectible and enlarged 8 times. 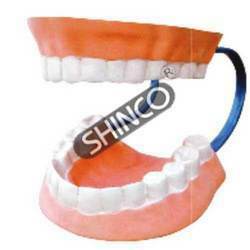 These human teeth with jaw is precisely made with the help of our hardworking experts. Can be dismantled, showing all the basic artery, blood vessel and other important parts, Mounted on a stand 180 x 180 x 320mm. This model is easy to take apart and reassemble in all aspects of internal and external anatomy. 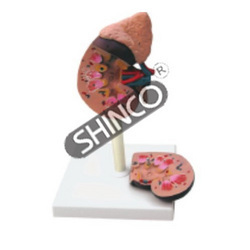 This model show exterior structures include proximal portions of renal and adrenal blood vessels and ureter. 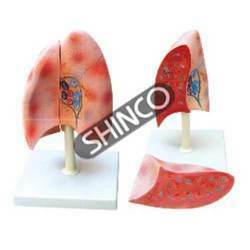 Interior features shown include the cortex, medullae, calyces and renal pelvis. A pair of nephrons and collection ducts are detailed to show their relationship to other internal structure. Enlarged 2 times. Can be dismantled to show the inner and outer parts. Mounted on stand with key card. 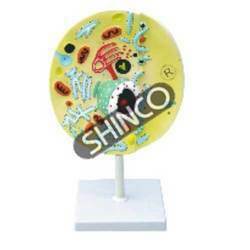 This model of cell incorporates details through microscopic slides. Nucleus, mitochondria, endoplasmic, reticulum and ribosome are clearly mentioned. It is mounted on stand with key card. 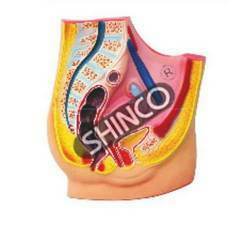 This anatomically correct model is 2 times the live size. It can be dismantled to show the inner and outer parts. 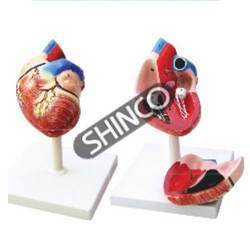 It is anatomically correct, the heart is dissectible into two parts so all internal and external structures and functions canbe demonstrated. Mounted on stand with key card. Eustachian tube, middle ear ossicles, bony labyrinth and cochlea. Tympanic membrane, middle and inner ear. 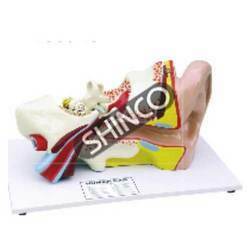 emovable part include the tympanic membrane (eardrum) with malleus and incus (hammer and anvil), and the two part labyrinth / cochlea with stapes (stirrup) and auditory nerve. Enlarged 3 times. Includes mounting /display base and key card. sweat–duct glands, sensory receptors, nerves and blood vessels. 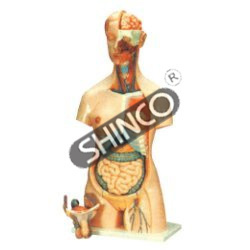 Life size model, dissectible in 24 parts, including head, eyes, chest, lungs, stomach, large intestine, small intestine and kidney. The female genital organs separate into right and left portions. The male genital organs are dissectible into 4 parts. Size 38 x 25 x 87cm on base. Showing mitosis stages in animal cell Made of hard plastic. This model will help clarify and provide a perfect visual comparison of these two key cell processes. This model identifies the parts of the cell phases of mitosis and the changes cells undergo through the stages of mitosis. 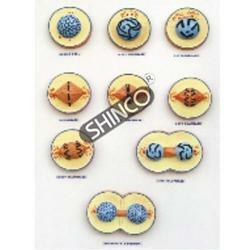 Nucleus, centrioles, centrosome, chromatin, chromosomes, spindle, aster and other key structures are easily identified. Mounted on Board with key card. Can be separated in 8 parts. Mounted on a wooden base. This 3 dimensional model shows basic structure. 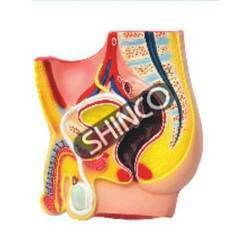 With the aid of modern tools and sophisticated technologies, we have been able to provide the customers with an astounding assortment of Model Of Urinary System. Available in the size of 28 x 10 x 40 cm, our quality products can also be availed in standard as well as customized solutions.